Located in the same Midtown neighborhood where Hans and Florence Knoll opened their first showroom in 1938, our New York City Knoll Luxe showroom in the Decoration & Design Building features a range of classic and contemporary textiles and related architectural elements. Ask about our Trade Discount Program for professional designers, decorators & architects. Call or send us an email to discuss the program and set up an account. 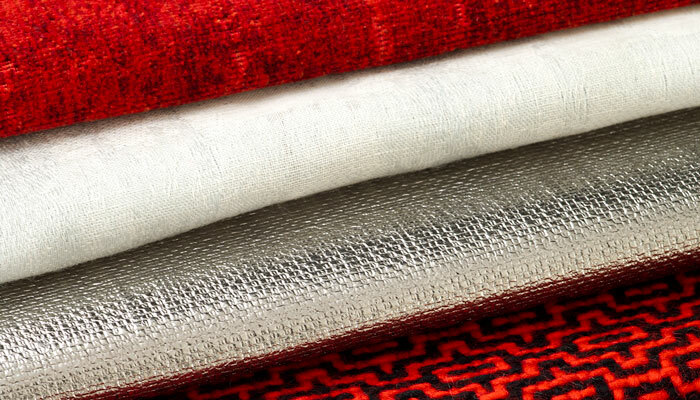 Call or email the Knoll Luxe showroom for assistance with purchasing products from Knoll Luxe or KnollTextiles for residential applications. Not sure where to start? For more information on working with Knoll brands, click here.